Who delivers what – DESALFACTS – Future Desalination Technology, Facts and more …. DESALFACTS – Future Desalination Technology, Facts and more …. Desalination with 4-in-1 technology The most efficient high-pressure pump unit for RO systems KSB’s SALINO® Pressure Center revolutionises seawater desalination by reverse osmosis. 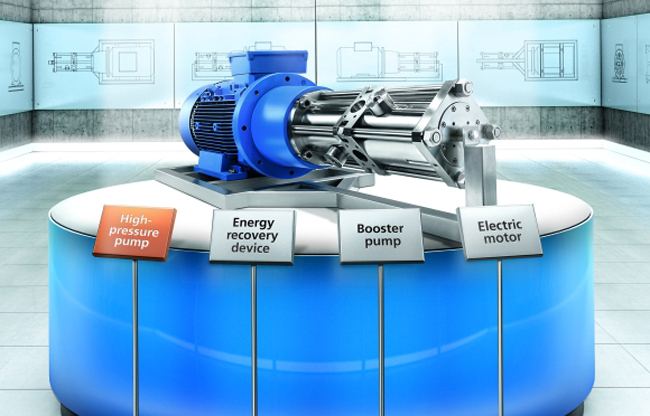 This is a worldwide first: The four main components – the high-pressure pump, energy recovery device, booster pump and electric motor – are replaced with a single compact unit. 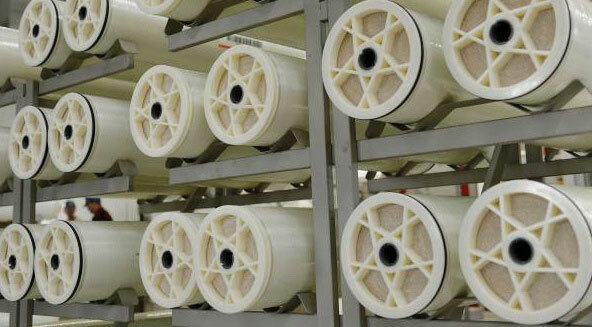 New membrane separation elements of LANXESS' Lewabrane range for seawater desalination to industrial water treatment. Service of LANXESS include assistance with plant design, encompassing both applications development and the economic and ecological aspects. Here you can find Services, Products and Contacts you are looking for. Only in Germany more than 250 Companies are delivering components, Systems and Services around desalinating processes. 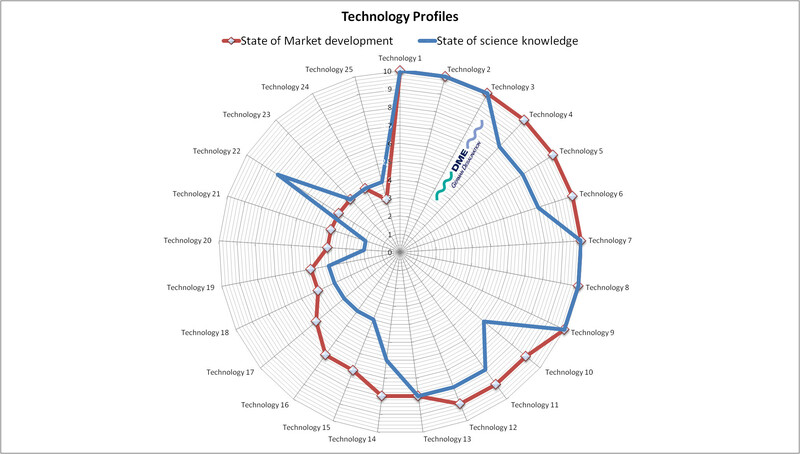 On top of this also in Germany some 40 Universities and Institutes of all kinds are involved in educational programs (Bachelor/Master) and R&D related to desalination. To find a way through only this only in Germany means some work. On a European scale and better a global scale this is even more complex. In order to structure this importuned field of desalination business here you will find various ways to focus in what you are searching for. We do provide contacts and in specific cases detailed company profiles (78). In total we have registered more then 500 Companies on a global scale of all technologies and services related to desalination. Kuraray Co., Ltd. & Nomura Micro Science Co., Ltd.